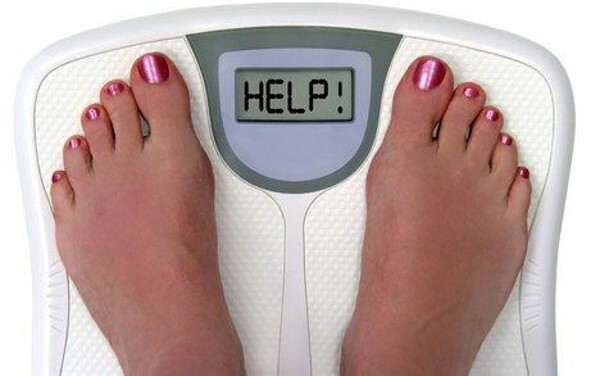 Every day it seems a new diet is ready to make weight loss faster and easier than ever before. These diets may promise results, but many are hard to follow, have arbitrary rules and a few could put your health in danger. A “fad diet” is a diet that makes promises of weight loss without backing by solid science. Some of the more popular fad diets include: low-carb diets like Atkins or the South Beach diet, the paleo diet and “juicing” or juice fasting. The main reason people try fad diets is because they’re fat. Ask the average American what they know about their thyroid and I’d bet that the response you’d get is that they’re pretty sure they have one. It’s only when the thyroid stops working properly that people become aware of its value.